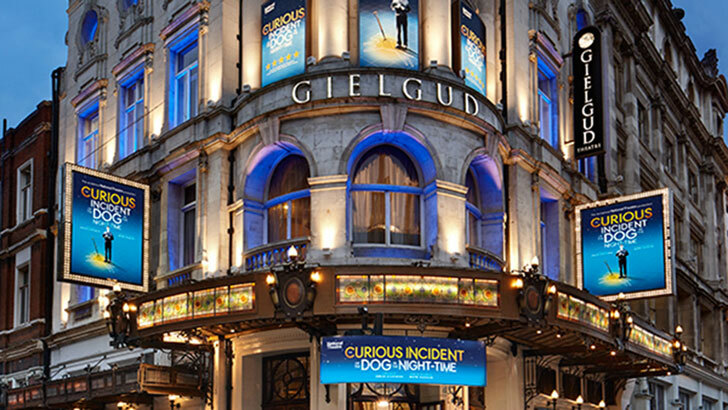 Please find below some information you might find useful about Delfont Mackintosh Theatres and our partners. 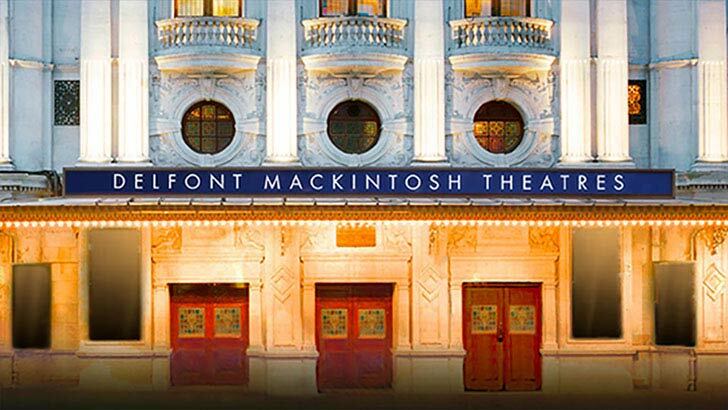 Delfont Mackintosh Theatres is owned by Cameron Mackintosh. 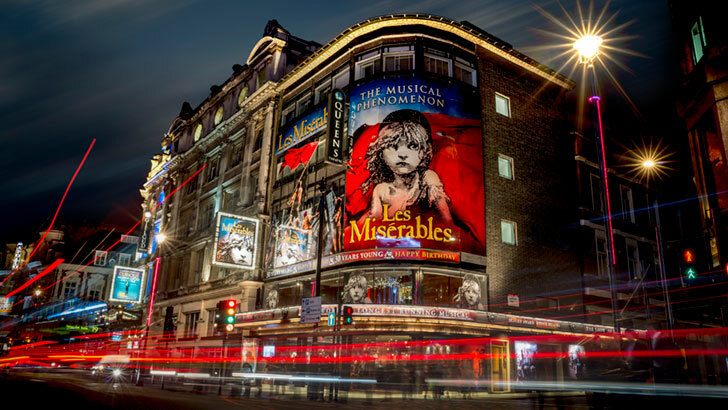 If you have to drive into central London, please note: On-street parking meters and single yellow lines apply between 08.30 and 18.30 Monday to Saturday throughout most of Theatreland (the City of Westminster and the Borough of Camden). After 18:30 and at any time on Sundays you may park free of charge on meters and on single yellow lines. Be careful not to cause any obstruction and avoid parking in bays reserved for permit holders only. If you're travelling to London using public transport it is worth checking Transport for London for the latest travel updates plus a useful Journey Planner. 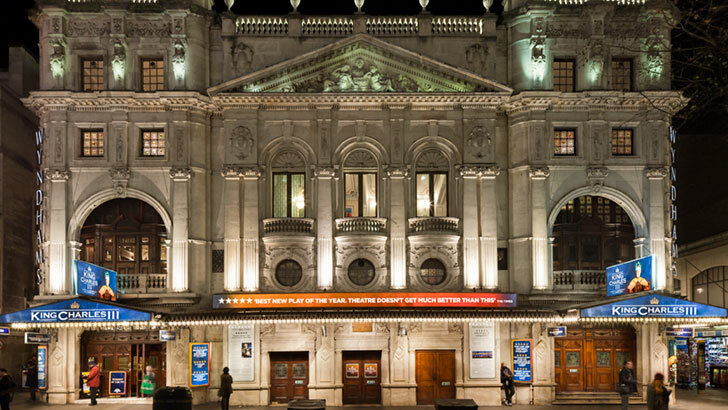 Check our theatre pages for details of the nearest train or tube stations, and bus routes. 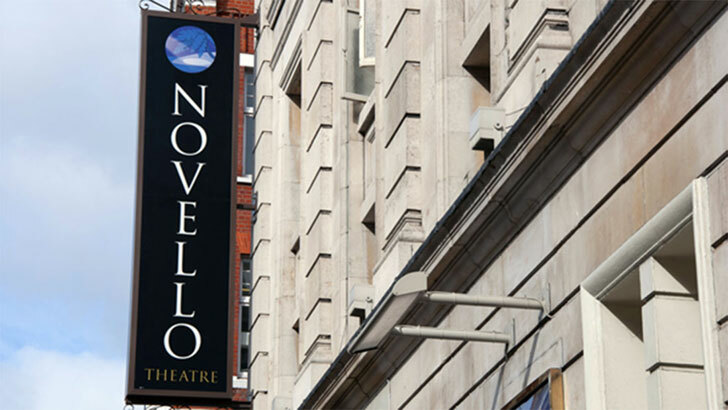 Delfont Mackintosh Theatres recommend Superbreak. 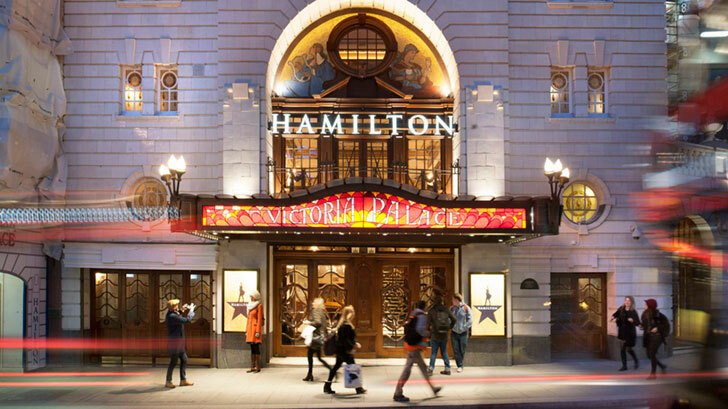 Superbreak have been providing customers with a range of London breaks for the past 30 years and with over 350 central London hotels to choose from, we're confident you'll find something to suit your budget. 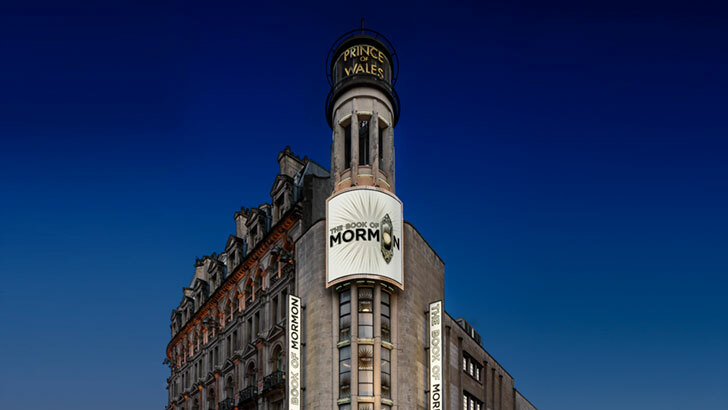 Their variety of hotels in London will ensure you're never too far from all the sights, sounds and events the capital has to offer. From big name brands to independently owned London hotels, there's something in their hotel collection to suit most traveller's needs. The call centre is open from 8am to 10pm, 7 days a week. 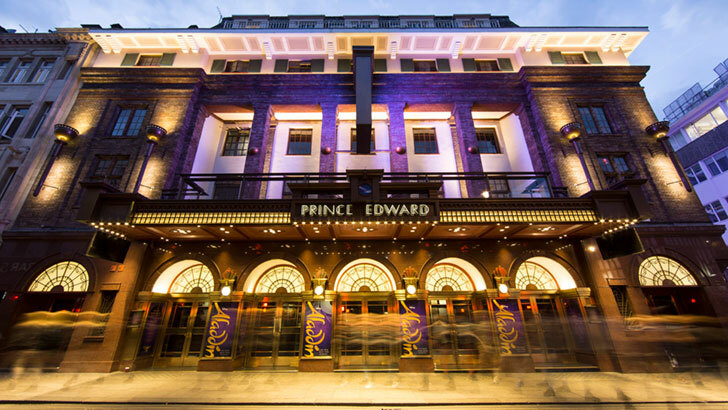 Delfont Mackintosh Theatres Ltd has a Carbon Energy Committee which monitors the effectiveness of its zero waste to landfill initiative as well as on-going targeting of energy and other resources to ensure we continue to reduce our carbon footprint. 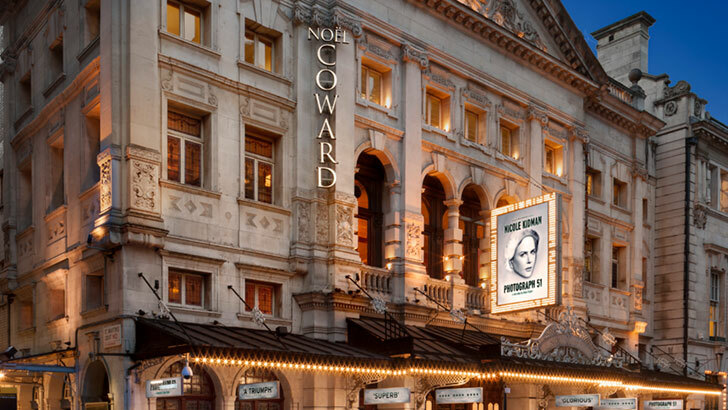 We also use completely biodegradable straws in all our venues to reduce the usage of plastic in Delfont Mackintosh Theatres.